These are absolutely amazing lol. Would love to see my dog walk around with this in his mouth, thank you for sharing. 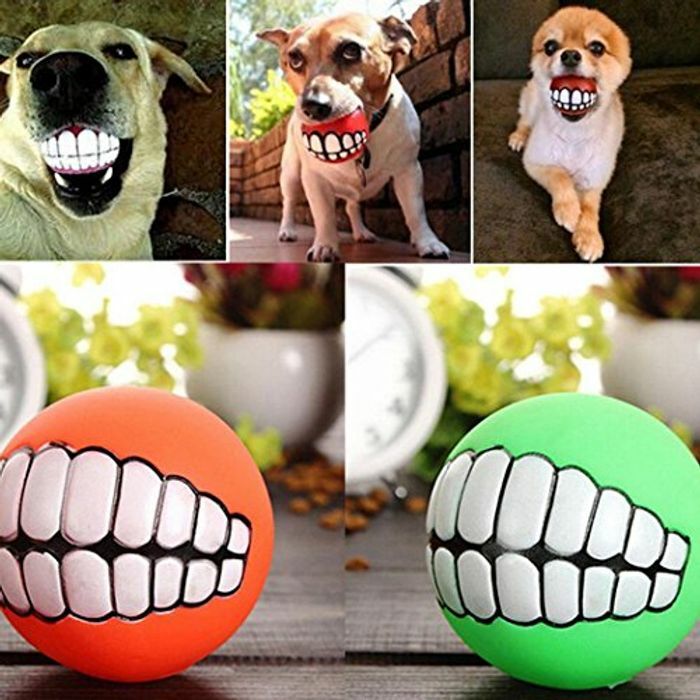 I think these look fantastic I don’t have a dog but my son loves balls so I have ordered for him.